Armed with a new business model to add even more value to our clients we achieved the results below. Besides 125% revenue growth, 69% repeat business and 13 new clients, we have genuinely loved working with our clients internationally to provide disruptive solutions to leave our "competitor" executive search firms in our wake!! 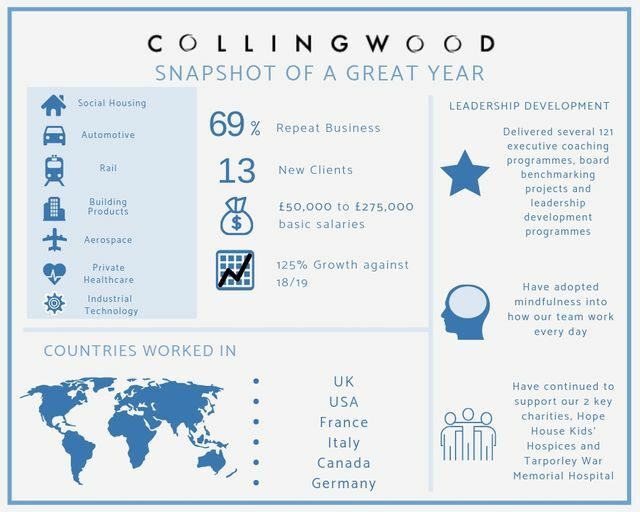 Thank you to all our clients and partners for making it a truly amazing year!